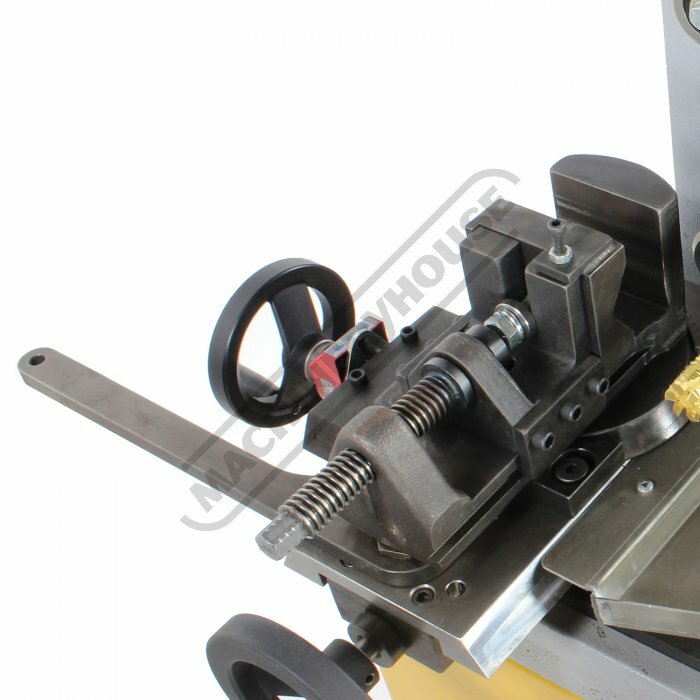 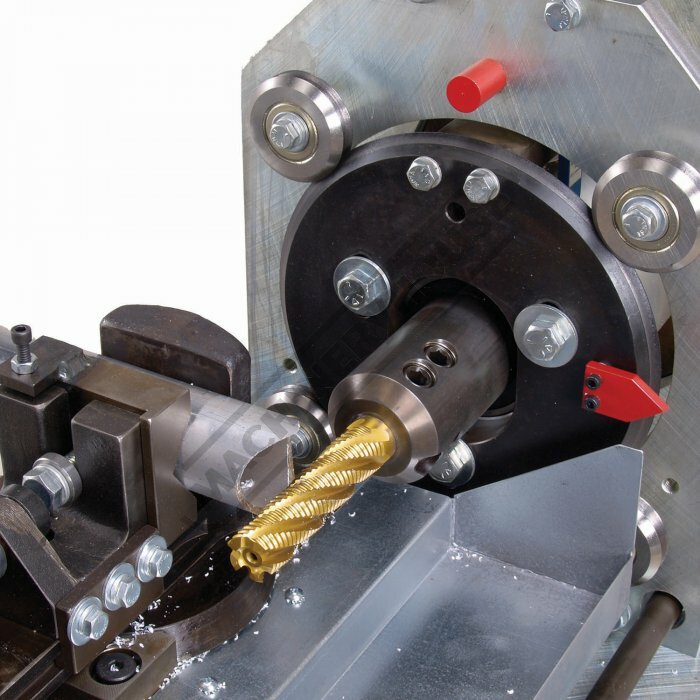 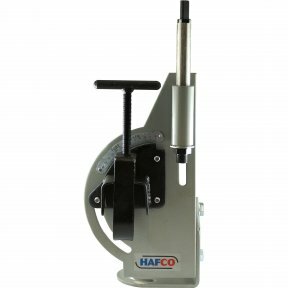 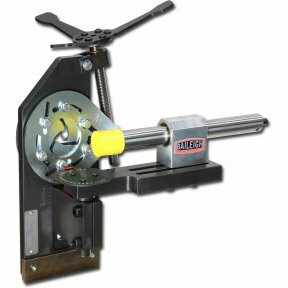 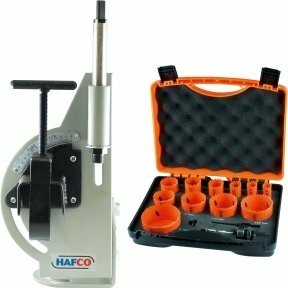 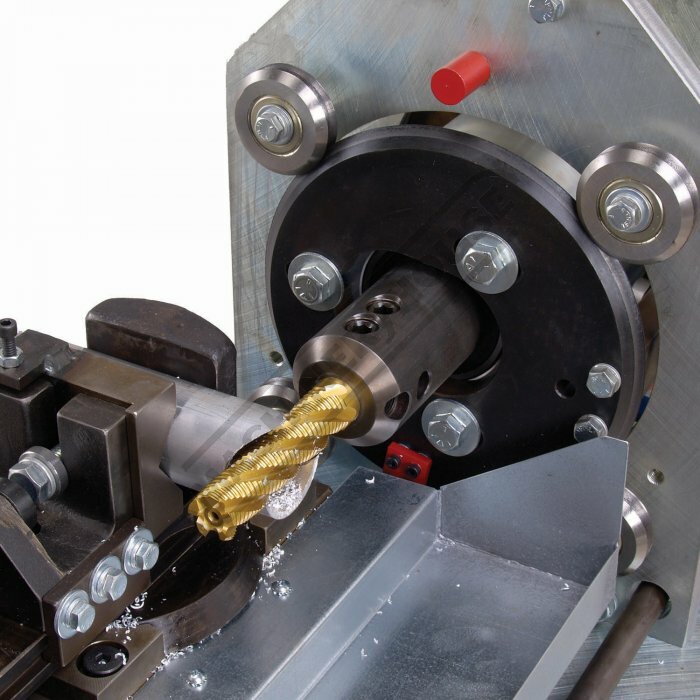 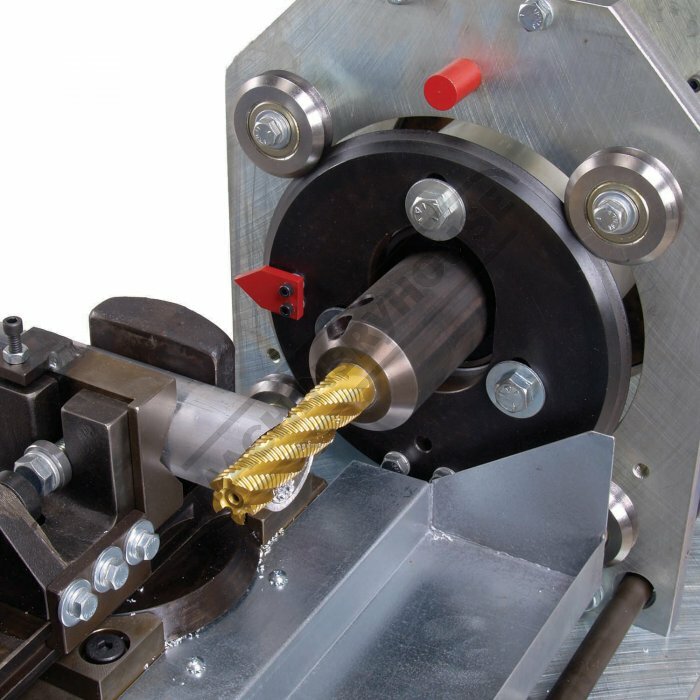 The TN-800-CE Tube and Pipe Notcher does what no other tubing notcher on the market can do: notch tube from Ø25.4 - 76.2mm OD without any change in tooling, hole saws, or mandrels. 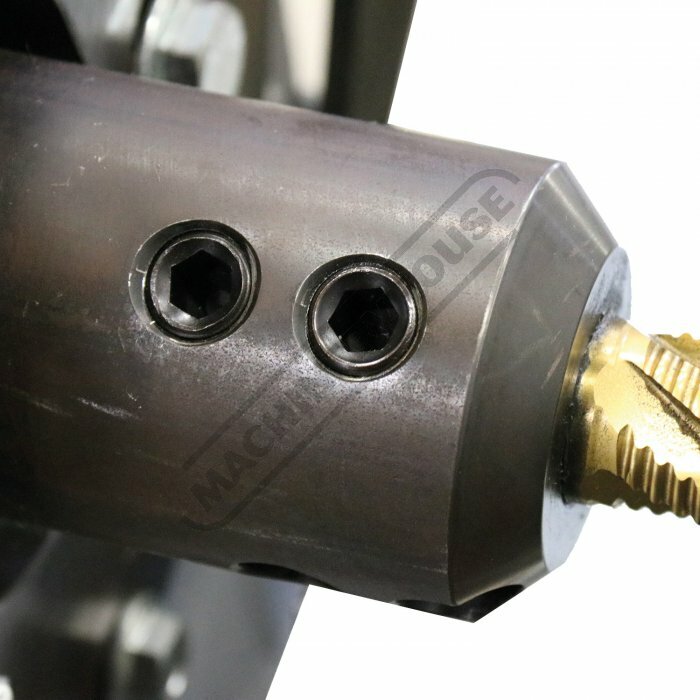 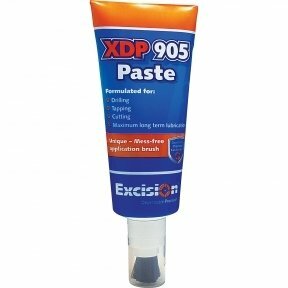 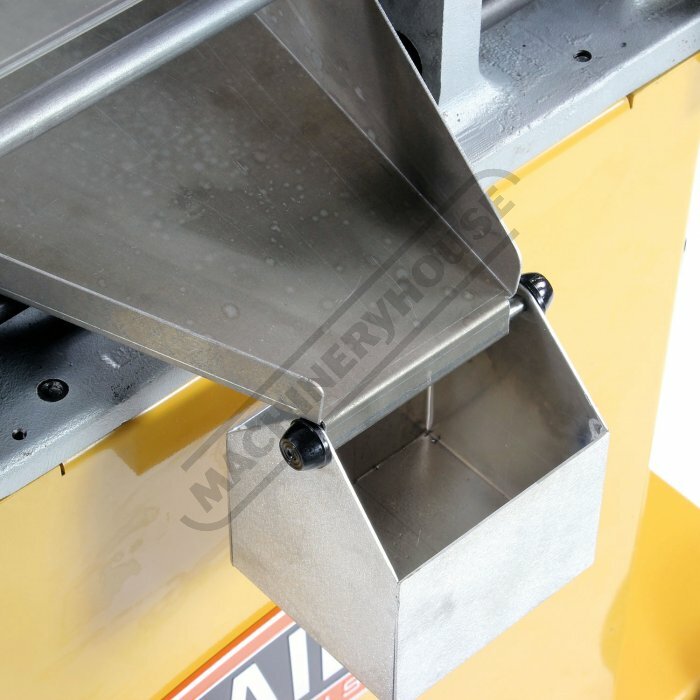 Recommended for: Structural work, racing and off-road chassis, steam pipe, and many more applications. 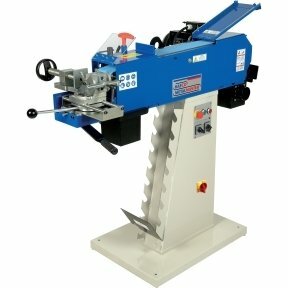 Why choose the TN-800-CE over similar machines? 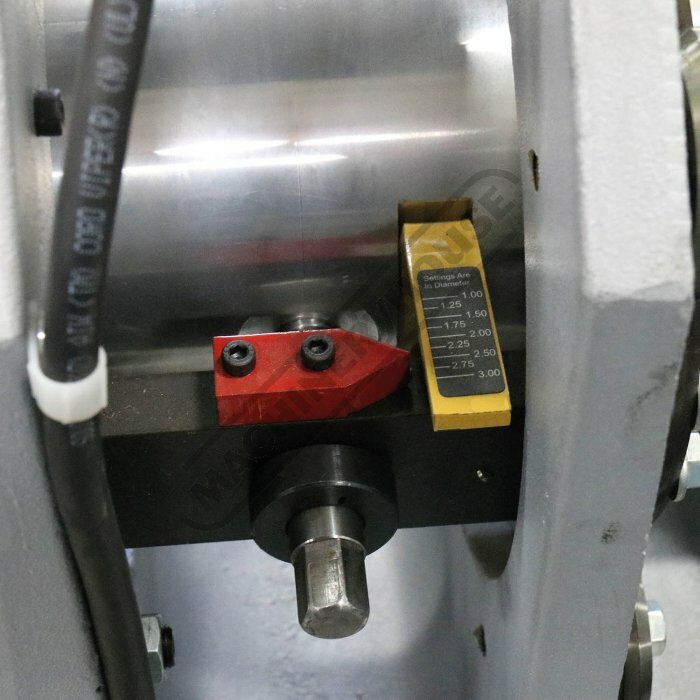 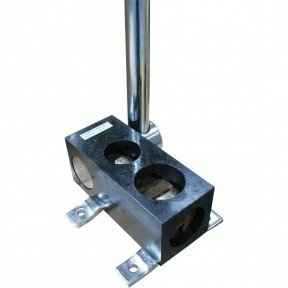 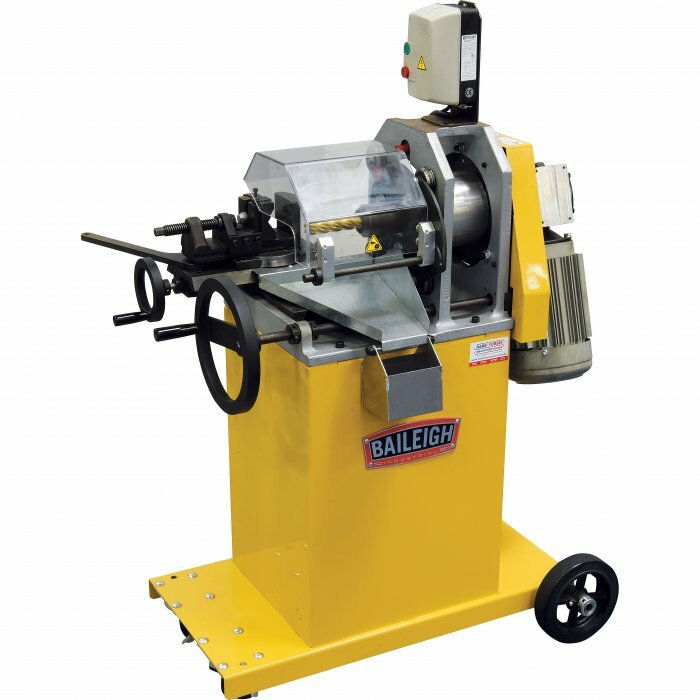 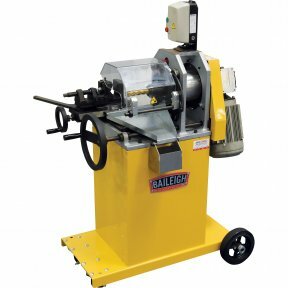 Baileigh’s patented design (Patent No: 6,435,783) can save you thousands of dollars every year in tooling costs. 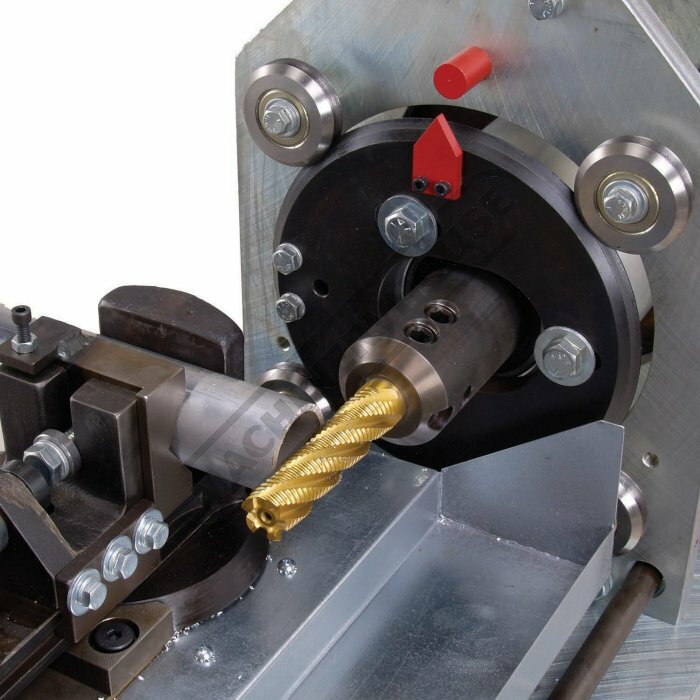 No competing end mill notcher can cope from Ø25.4 - 76.2mm OD tube or pipe without a switch. 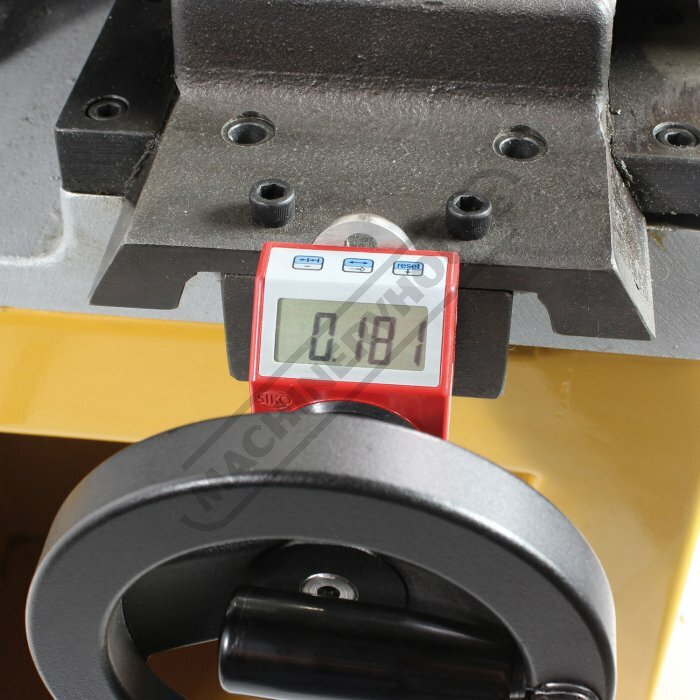 Decimal angle-finder enables you to work your way up to the right notch angle to produce a tighter fit and a better weld without wasting material on trial and error. 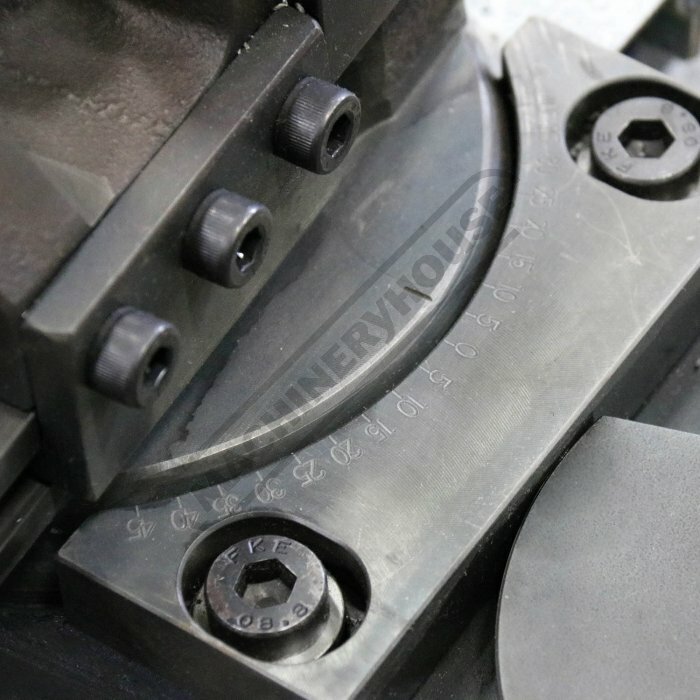 Made in the USA and built to last, the TN-800-CE draws strength from its rugged cast iron construction, something you won’t find on many competing models. 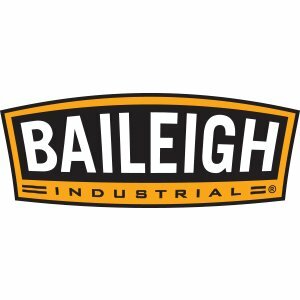 You can depend on unlimited remote assistance from Baileigh’s team of friendly and experienced reps. 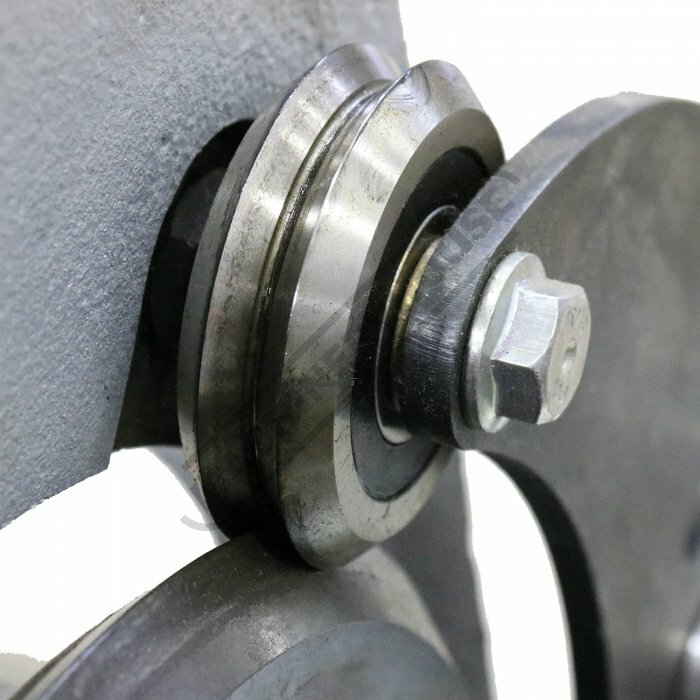 Call us anytime for application advice and problem solving.